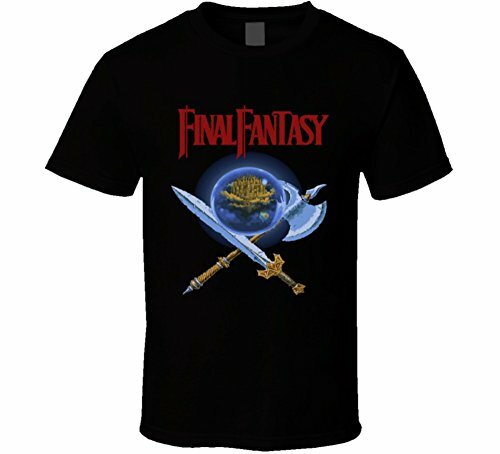 80sfashion.clothing is a participant in the Amazon Associates and ebay affiliate advertising programs. 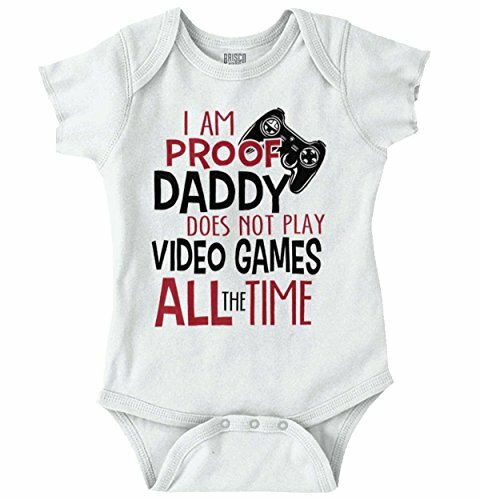 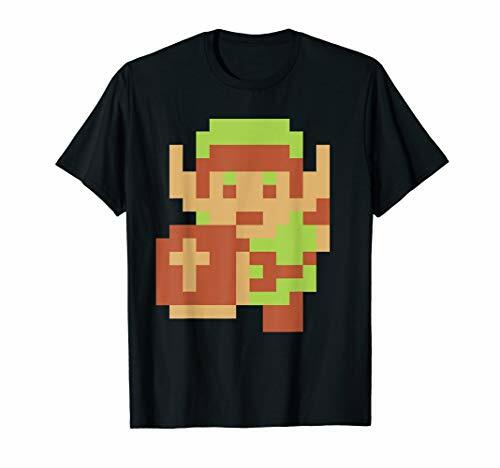 These are designed to provide a means for trusted websites to earn fees by advertising and linking to products on their websites. 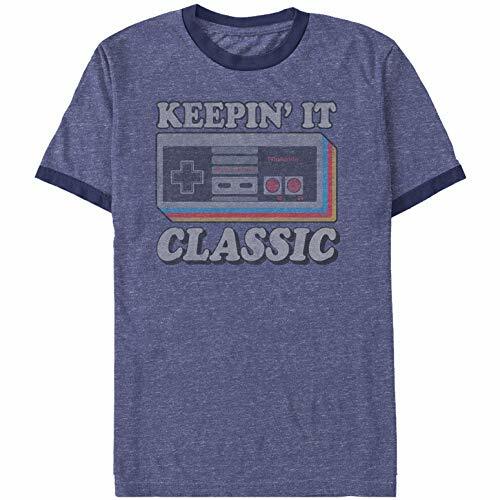 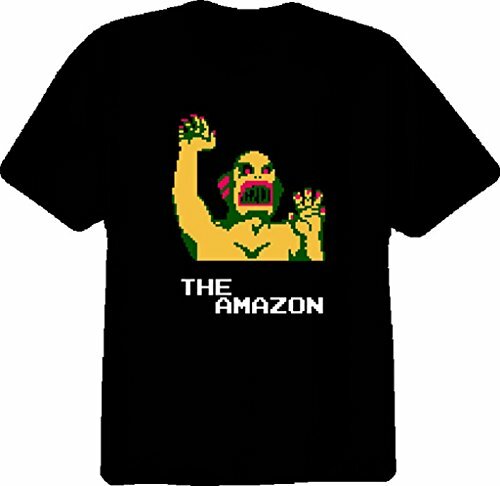 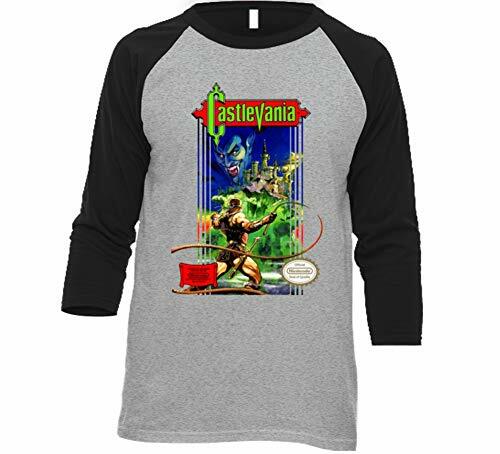 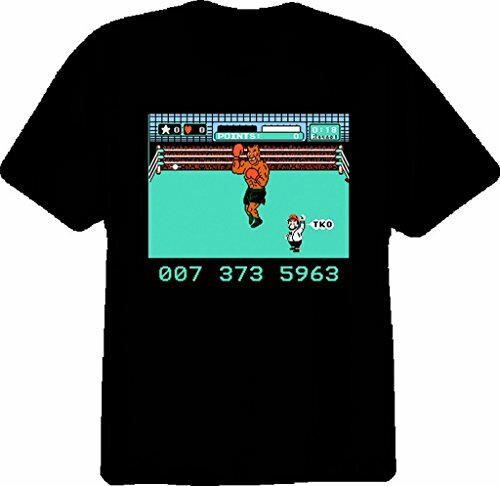 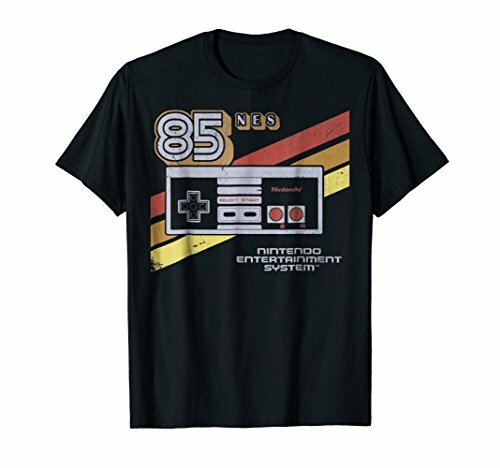 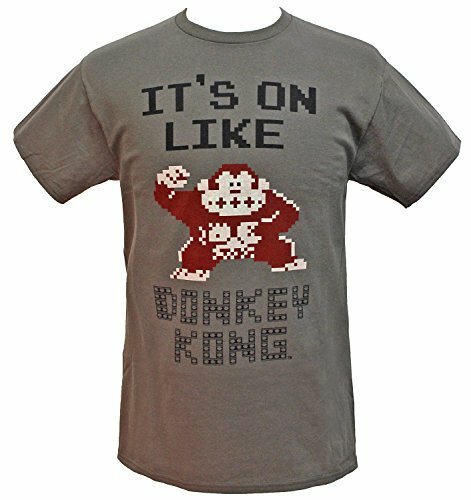 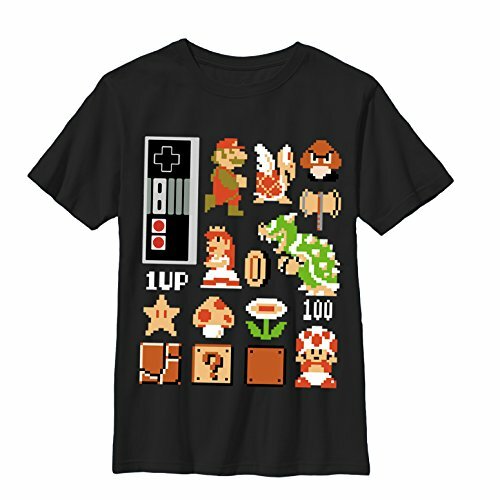 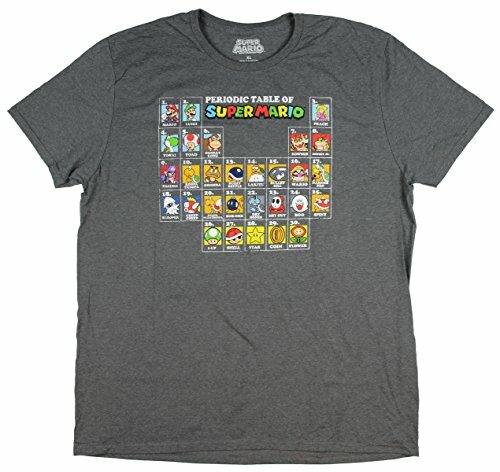 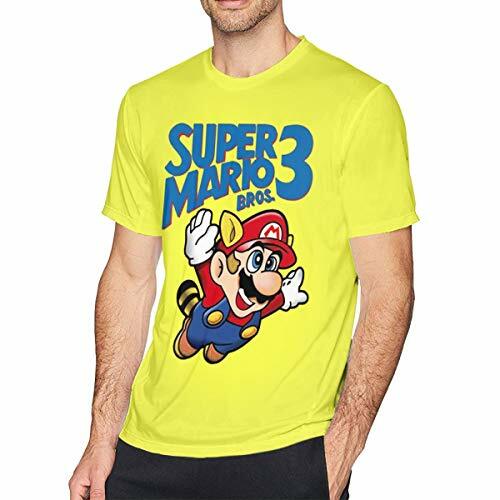 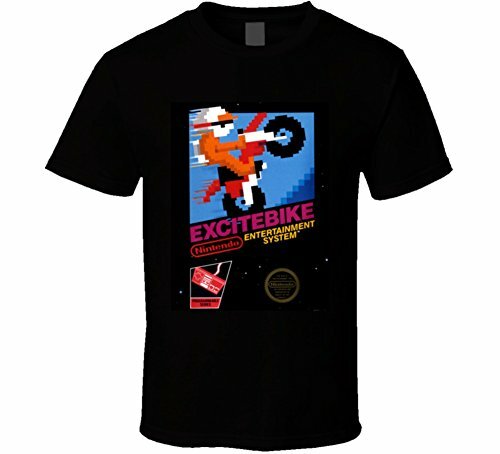 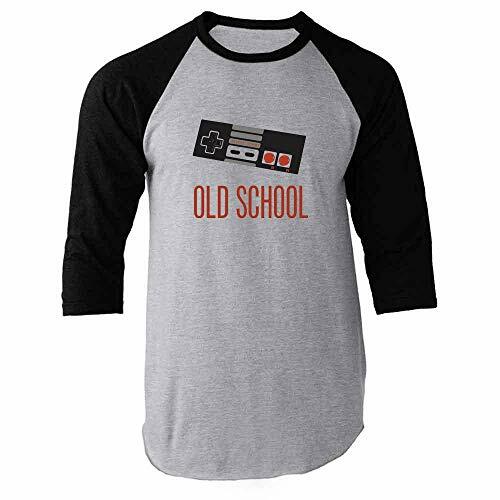 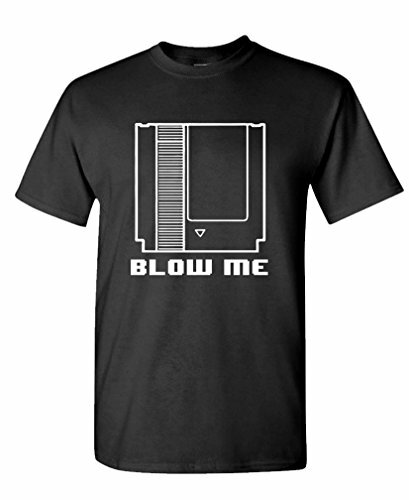 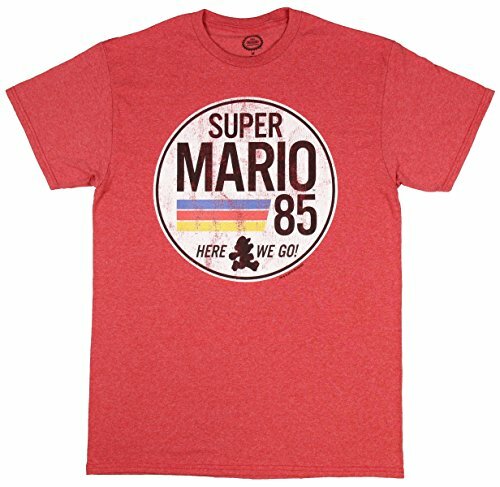 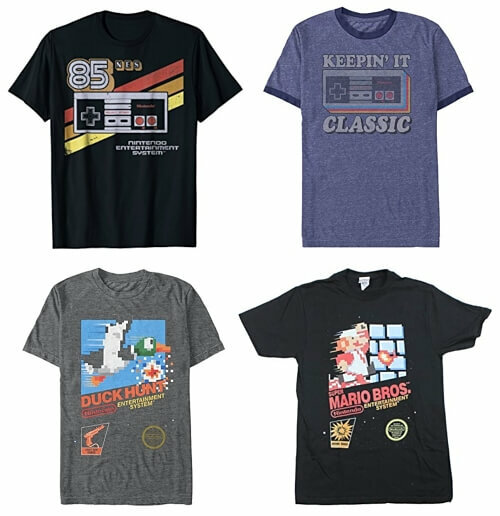 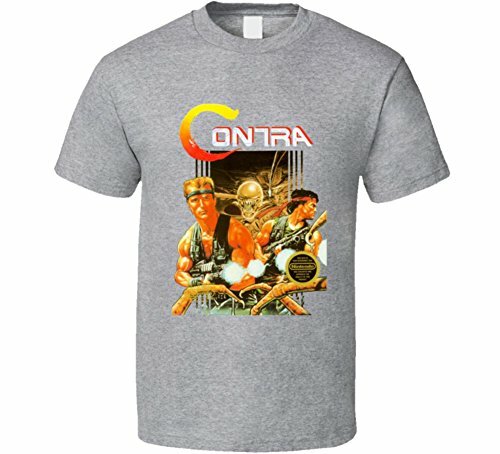 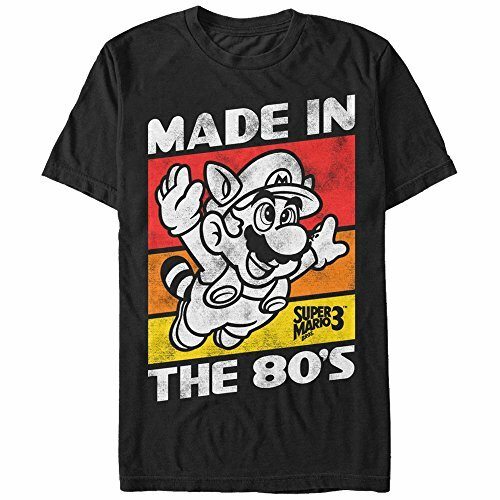 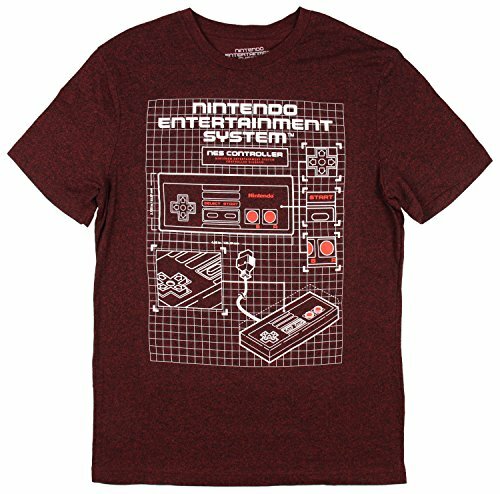 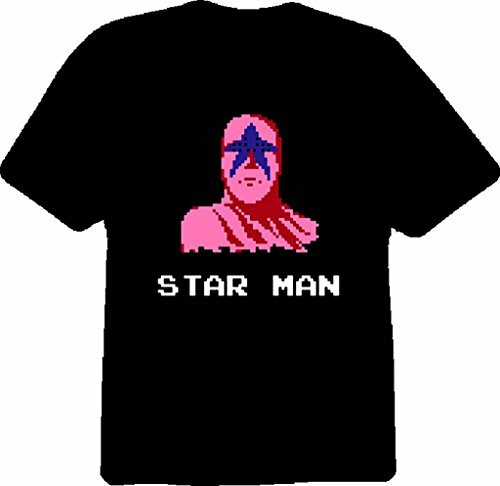 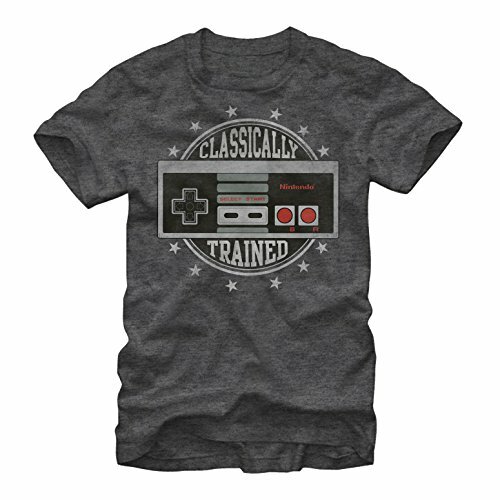 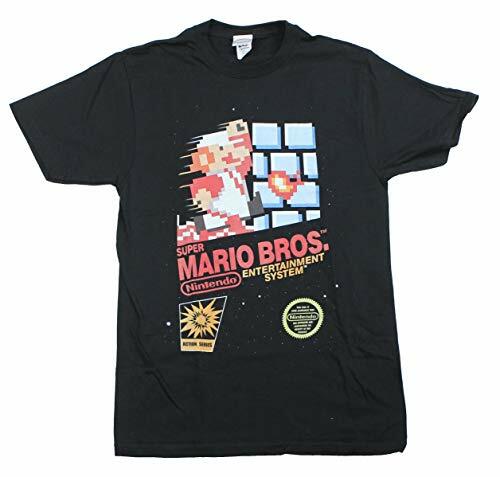 Celebrate the classic 80s NES console with one of these awesome NES T-shirts. 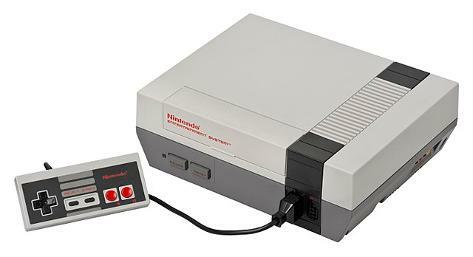 The Nintendo Entertainment System was responsible for turning Nintendo from a relatively unknown Japanese toy manufacturer into a gaming giant. 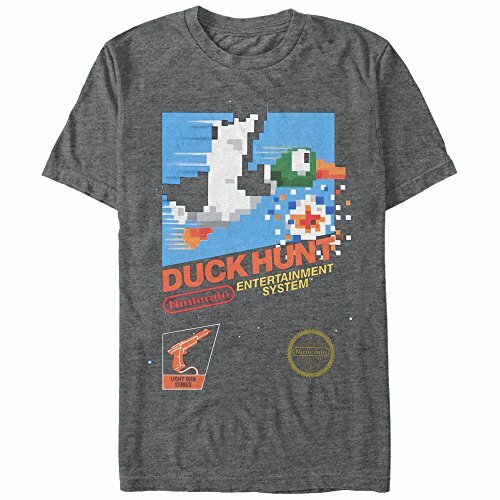 Against all the odds (such as the 1983 video game crash) the NES became the biggest-selling console of the 80s, with highly addictive games such as Super Mario Bros, Duck Hunt and Bubble Bobble helping to boost sales.